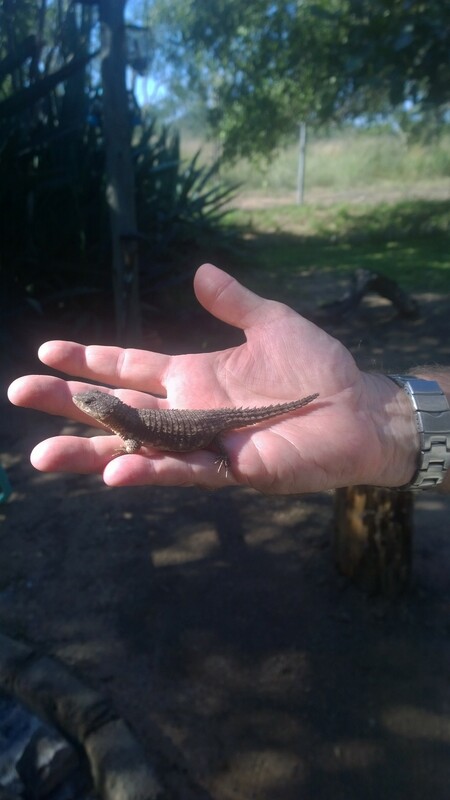 Although fairly widespread in our area (lowveld), these lizards are seldom seen. They are generally found hidden under debris such as dead bark, tree hollows and in rocky areas. 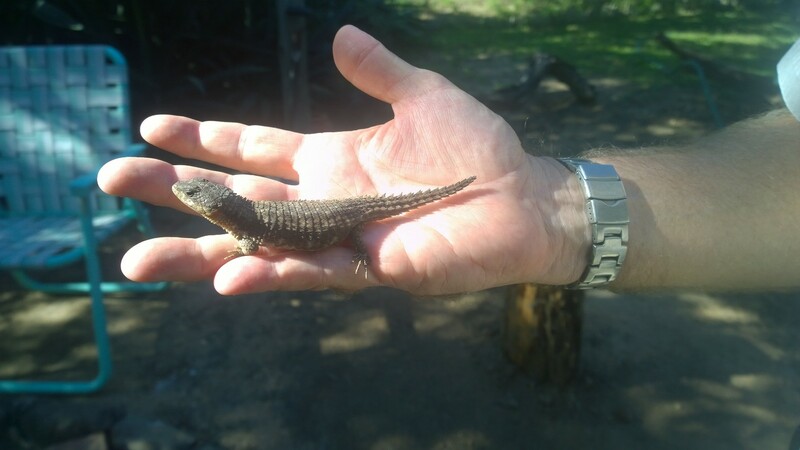 Generally quite small lizards getting up to about 6inches long, but they are protected by large, sharp scales on their body. As with all lizards, they are able to shed their tails when extremely necessary.